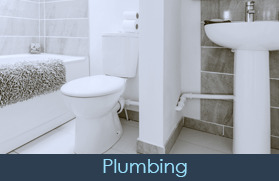 From water heater installation to drain cleaning, we offer the plumbing services you need. We handle residential and commercial projects. Stay warm in your home with gas fireplaces. Our professionals provide upfront pricing so there are no surprises at the end of a job.